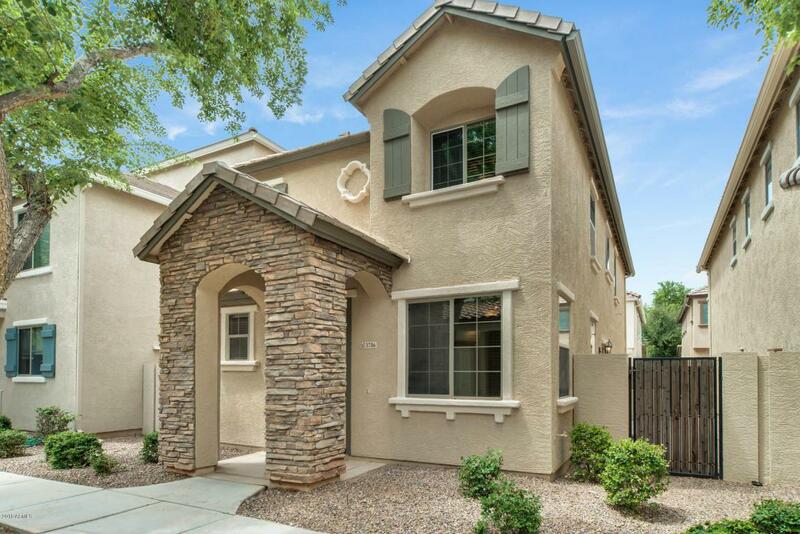 Must see this adorable 3 bedroom, 2 and a half bathroom home in highly sought after Power Ranch Community. 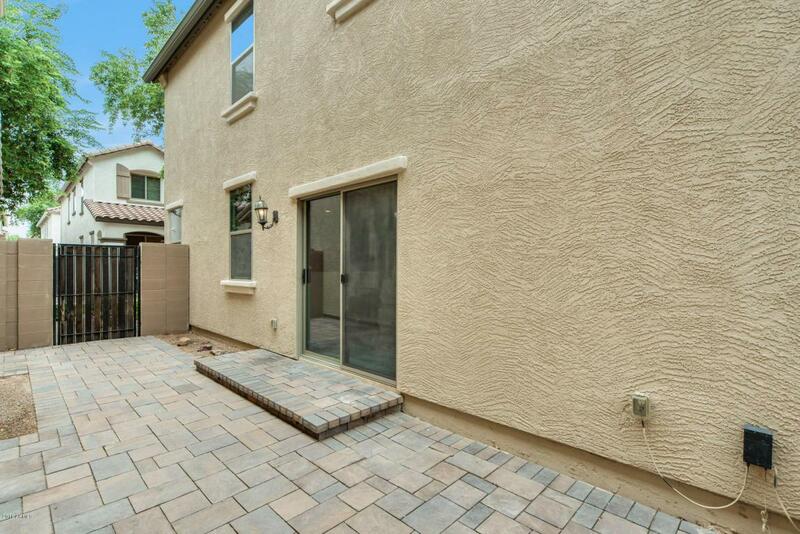 Beautiful Kitchen with dark cherry wood cabinets, granite countertops and appliances included. 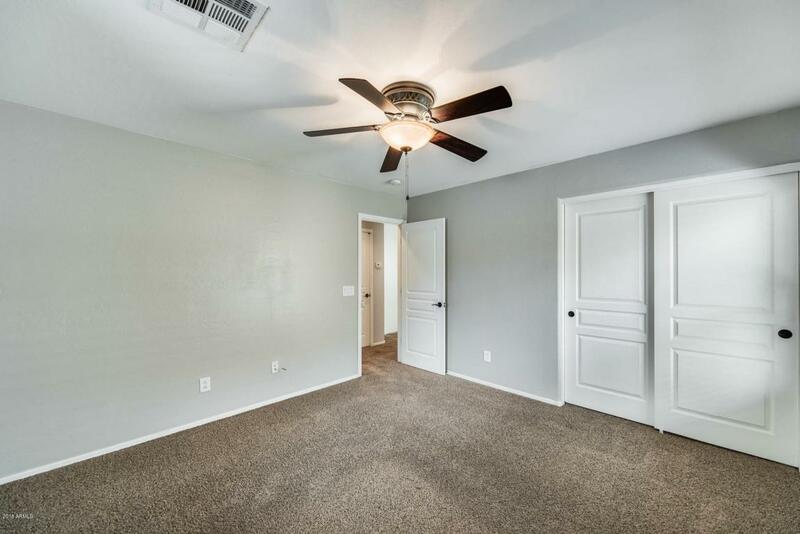 Master Bedroom and master bathroom have a separate shower and garden tub, dual sinks, and a walk-in closet. 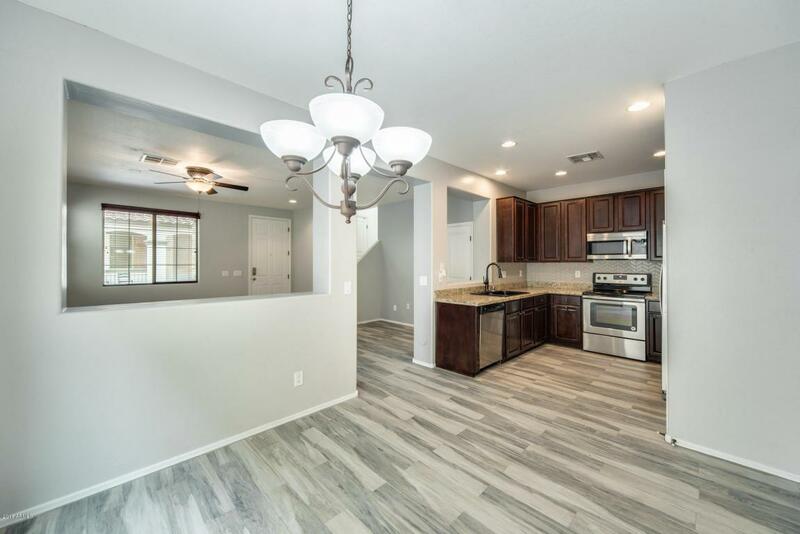 Home Features inside laundry room, ceiling fans, window coverings, carpet, and tile throughout. GREAT LOCATION! Power Ranch Community includes catch and release lake, community pools, clubhouse, close to schools, shopping and much more.